As EAE Lighting, we have been expanding our product range and we have been active in Kocaeli with our fully equipped factory due to the increasing demand. used by more than 700,000 lighting designers worldwide as a planning tool. DIALux is constantly being developed further and meets the requirements of modern lighting design and lighting calculations. As we begin to design our luminaires with high-end LED technology, we are launching a new revolution with excellent compatibility with industrial projects in all details, from light source to cooler, from diffuser to hull form. We are in the exciting environment of light and light engineering with new products we developed using LED technology for residences. The shopping centers, which dominate the modern consumption tendencies, are deemed as one of the most significant elements in today’s social life. Revoled-S is designed with perfect compatibility with industrial projects in all details, from light source to cooler, from diffuser to hull form. 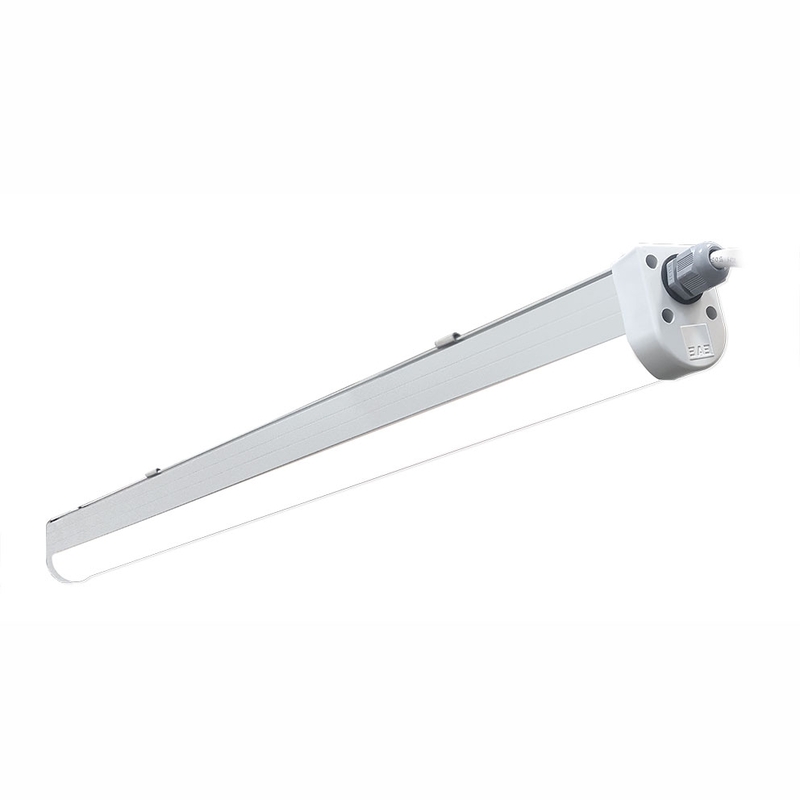 LINA ETANJ E is a reliable lighting solution in car parks, warehouses, and in wet and moist spaces with its high IP protective housing. 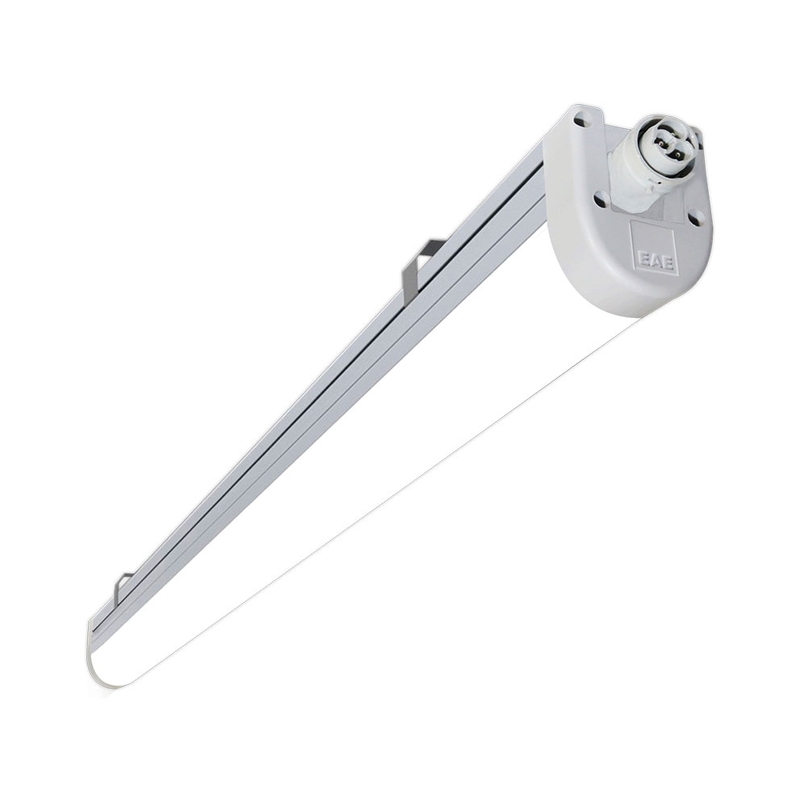 When compared to traditional lighting systems, the product that provides long useful life and maximum energy savings has easy to install and maintain possibility requiring no tools in spaces that are hard to access and maintain. Please type your email address for following updates about file your're downloading. Your email address has been saved, please wait while we prepare your files for download.